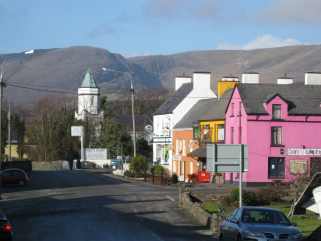 Sneem is a brightly-coloured village with well maintained public areas and manicured lawns. 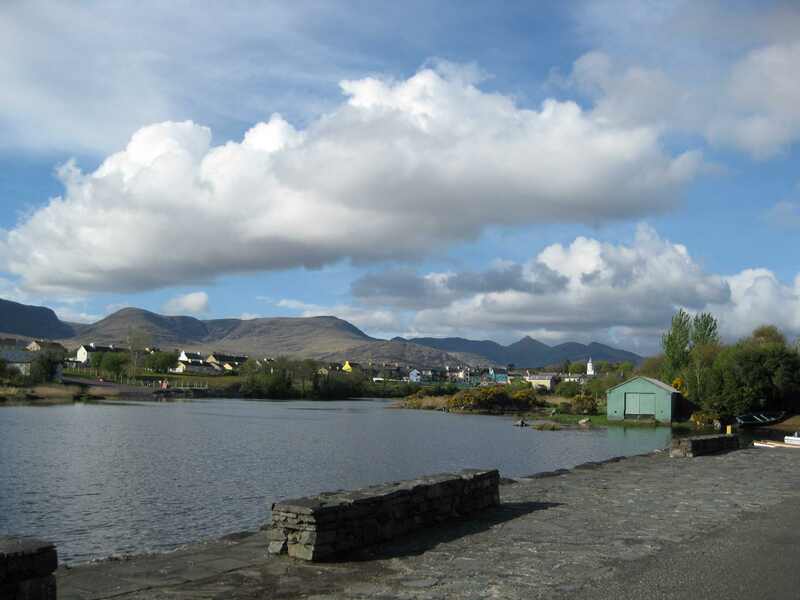 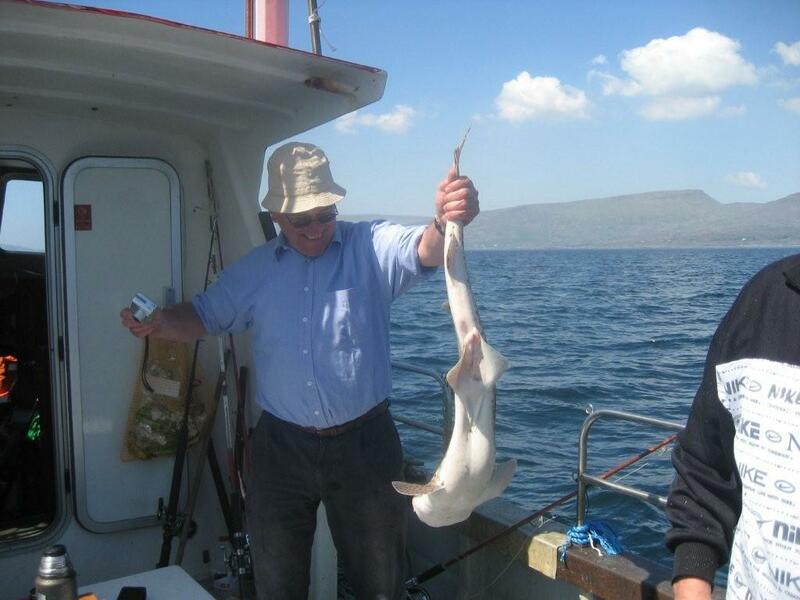 It lies at the head of the estuary of the Sneem River between Kenmare and Waterville. 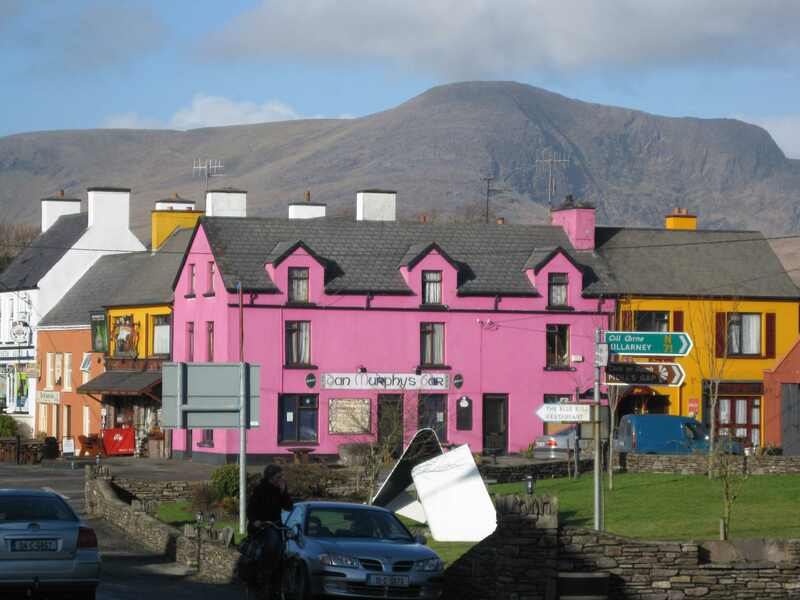 It is surrounded by rugged scenery where life moves at a leisurely pace. 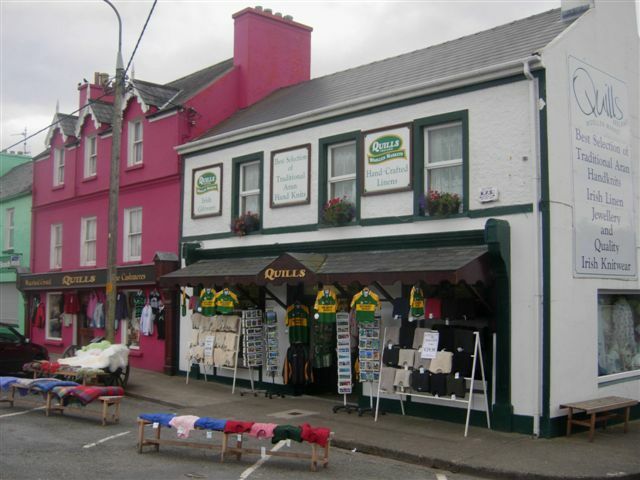 Sneem village, and area, has so much to offer: fabulous restaurants, traditional bars and craft shops. 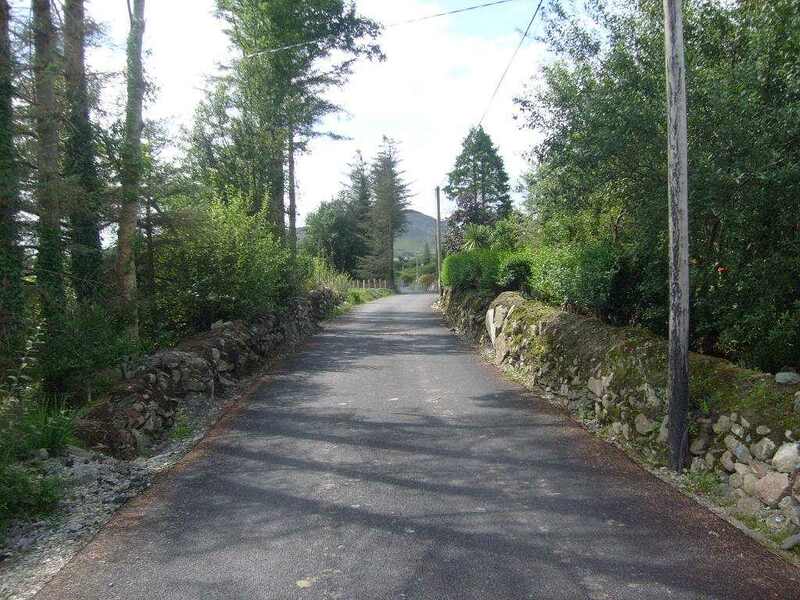 There are so many amenities within easy reach for walkers, plus many golf courses, fishing, horse-riding and just relaxing. 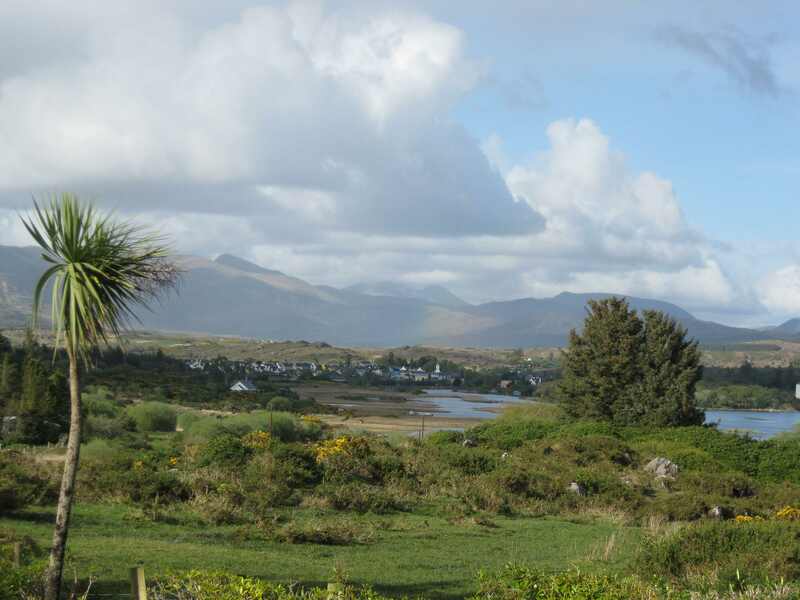 Click here for information on the Ring of Kerry.